If you need 1 to 100 million, PSG is your printed label source. in between, PSG serves all markets. SCROLL DOWN to checkout all the markets we serve. 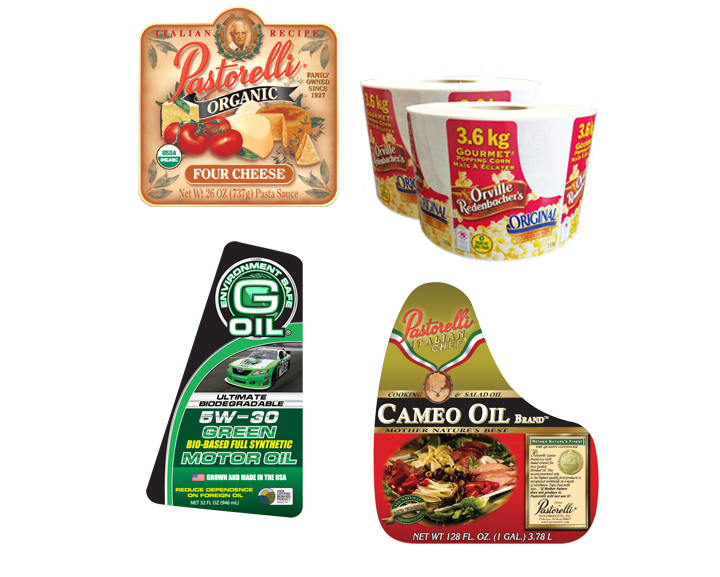 PSG has a wide assortment of custom printed label options for your product. 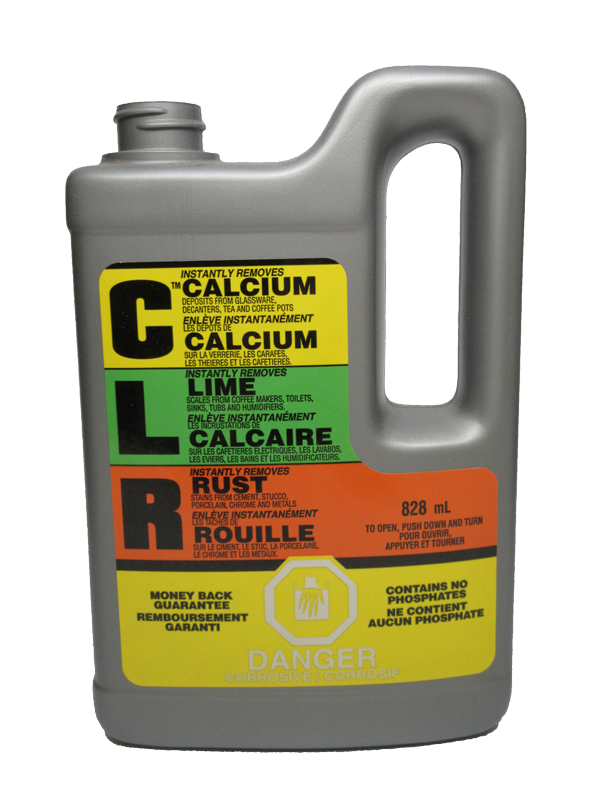 From clear jar labels to permanent industrial labels, we can custom print and custom cut your next label project. 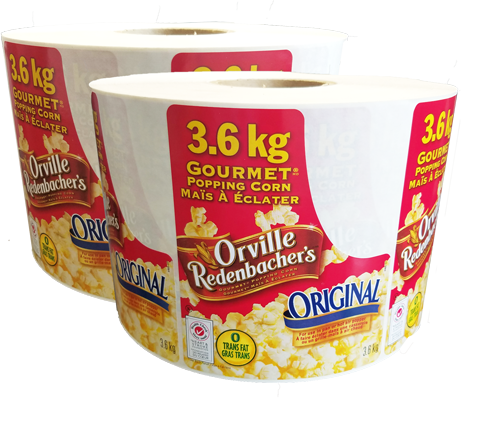 With short-run, no-minimum, digitally printed labels, you can test market your product without all the inventory. 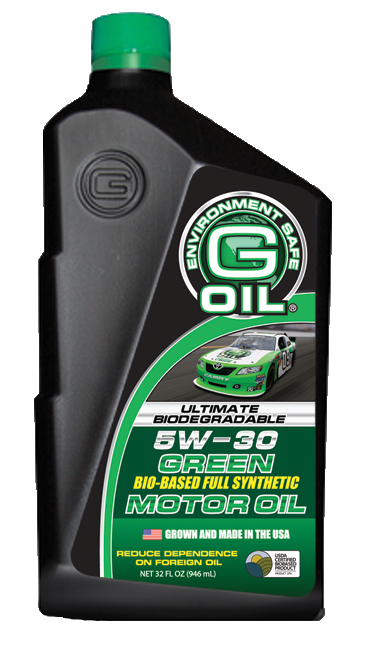 Since there are no plates involved, you can take advantage of our variable data technology for multi-SKU or geo-specific graphics. Our program is truly a no-minimum label solution! 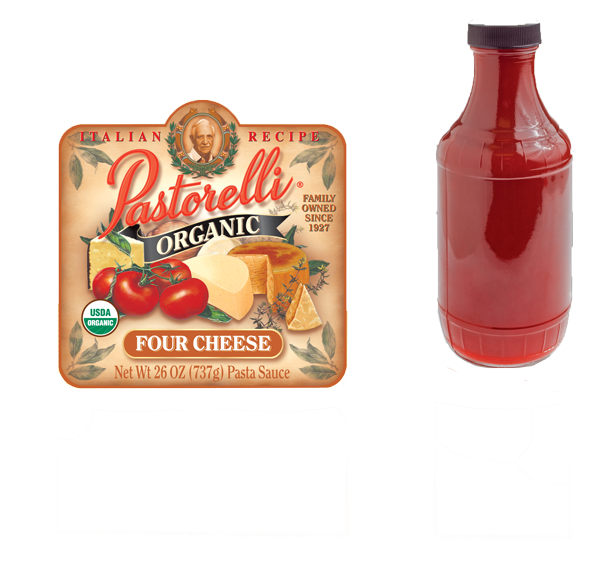 Our custom food labels can apply to your pre-formed jars, bottles, cartons, and wrappers. Even if your product is frozen, our aggressive adhesives bond strongly to your packaging, ensuring a reputable shelf presence. 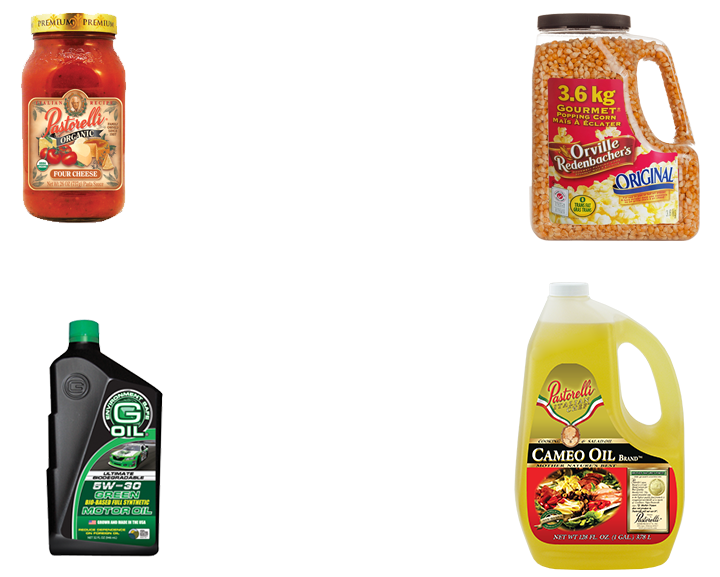 Don’t forget that all of our food labels can run digitally, with no-minimums! Of course, our custom printed labels can arrive custom cut on roll or sheeted. Just let us know your label requirements, and we’ll make it happen!